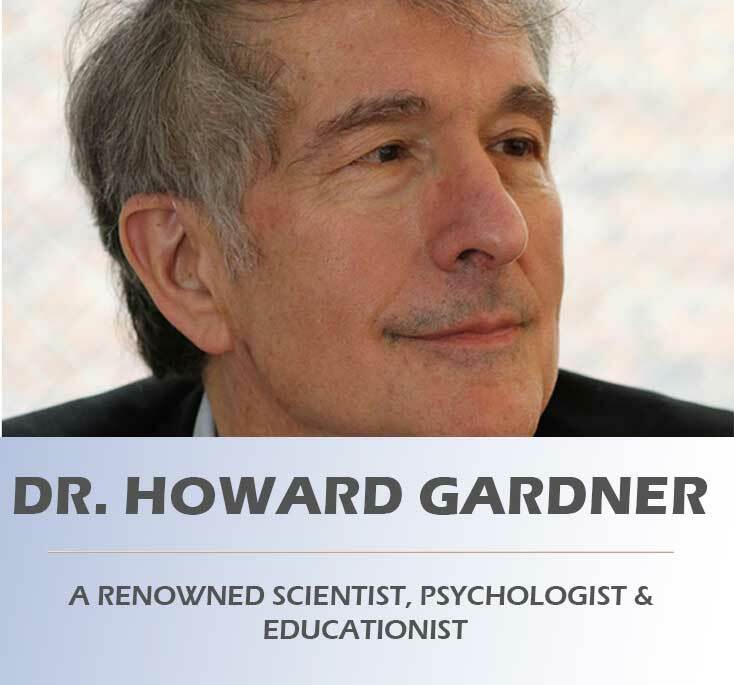 Dr. Howard Gardner, a renowned scientist, psychologist & educationist, is the Hobbs Professor of Cognition and Education at the Harvard Graduate School of Education and Senior Director of Harvard Project Zero. Among numerous honors, Gardner received a MacArthur Prize Fellowship in 1981. He has received honorary degrees from twenty-two colleges and universities. In 2005 he was selected by Foreign Policy and Prospect magazines as one of 100 most influential public intellectuals in the world. The author of over twenty books translated into twenty-seven languages, and several hundred articles, Gardner is best known in educational circles for his "Theory of Multiple Intelligences" proposed in 1983, which has been widely accepted by science all over the world. And today there are many schools across the world which are running on the education pattern of "Theory of Multiple Intelligence". He has also written extensively on creativity, leadership, and professional ethics. His latest book Five Minds for the Future was published in April 2007. 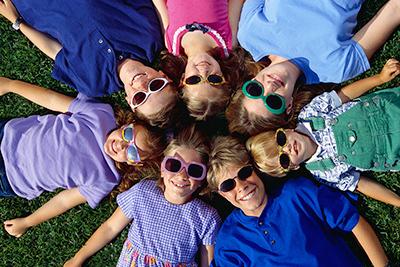 Interpersonal Intelligence has to do with understanding & interacting with others. People with high Interpersonal Intelligence are usually extrovert and are usually characterized by their sensitivity to other's mood, feelings, temperaments, motivation and their ability to cooperate and work as team member. They communicate easily and empathize with others and may be either a leader or follower. 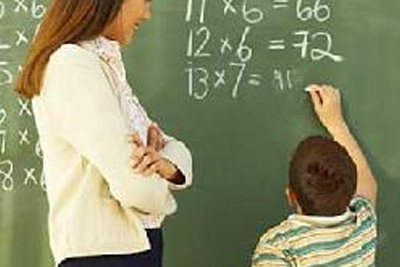 They typically learn best by working with others and often enjoy discussion and debates. This intelligence has to do with understanding & interacting with self. People with high Interpersonal Intelligence are introvert and usually prefer to work alone. They are highly self aware and capable of understanding their own mood, feelings, temperaments, motivations, strengths & weaknesses. They often have an infinity for thoughts based on philosophical approach. They learn the best when allowed to concentrate on the subject themselves.There is often high level of perfection associated with this intelligence. 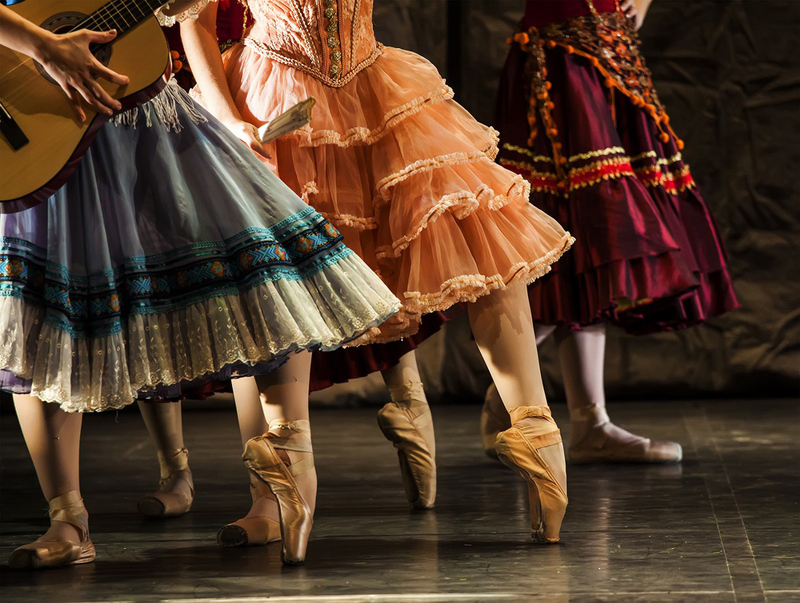 People with high Musical Intelligence display great sensitivity towards sound, rhythm, tone and music. 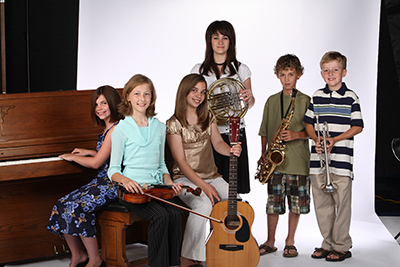 They usually have good pitch and are able to sing or play musical intruments and compose music. They respond well towards rhythmic pattern and can be easily distracted by sound. There is a strong oral component in this intelligence, so those who are good in this intelligence, can learn easily through a lecture mode. They may tune-in to music while studying or doing some other work. This intelligence has to do with vision & spatial judgement.People with high Visual Intelligence are usually very good at visualizing and mentally creating and manipulating the objects. They are inclined towards artistic work and have good visual memory. People with high Visual Intelligence have good sense of directions. They are also good at eye-hand coordination. 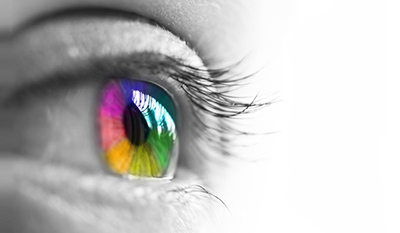 High Visual Intelligence can make a person preferred Visual Learner. This intelligence has to do with logic, abstract, reasoning and numbers People with high Logical Mathematical Intelligence are generally good in mathematics, chess, computer programming, puzzles and other numerical activities. People with high Logical Intelligence tend to be good in reasoning capabilities, scientific thinking, complex calculation, investigation and analysis. This intelligence has to do with words, spoken or written. People with high Linguistic Intelligence have good command over their words, language and are expressive in nature. They are typically good at reading, writing, telling stories and memorizing dates and words People with high Linguistic Intelligence tend to learn through reading, taking notes, listening to lectures. They are good in discussion and debates. They are good at explaining to others, teaching and delivering speeches. This intelligence has to do with body movement & physical activities People with high Kinesthetic Intelligence are usually very good at body movement, physical activities, dance, jogging, walking, swimming, sports etc People with high Kinesthetic Intelligence are good in building and making things. They learn best by doing things rather than listening or reading things. They are good at muscle memory too. This intelligence has to do with understanding the natural world of plants and animals, noticing their characteristics and behavior. People with high Naturalist Intelligence are generally good in observation. They are environment centric and have great love for nature. They love greenery, river, mountains, beaches etc.